If you’re looking to celebrate New Year’s Eve and ring in 2017 in Sydney, look no further than Garfish restaurants. On Saturday 31st of December, Garfish has an option to cater for all tastes, whether it’s a big celebration with fireworks at Manly Cove, a meal and Sydney Harbour fireworks at Kirribilli, or a quieter celebration at Crows Nest. Read on for more details including how to book your New Year celebration. 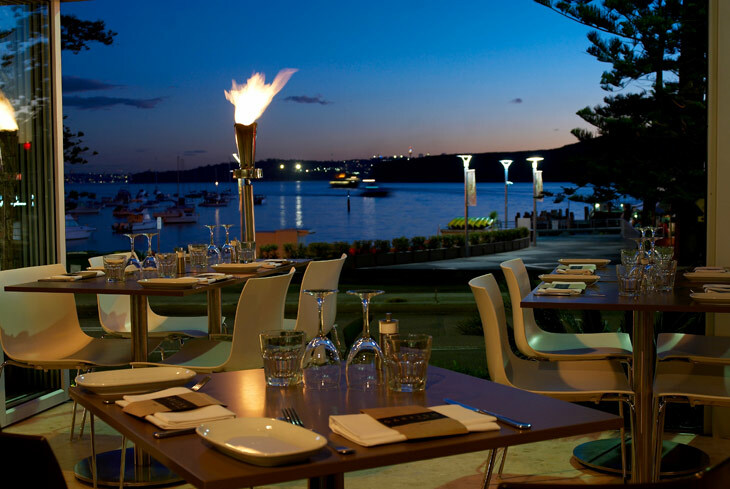 Overlooking Manly Cove, and taking in the fireworks at 9pm, you’ll enjoy an exquisite four course set menu, glass of Veuve Clicquot on arrival and live entertainment by Michael Duchesne from The Voice. For bookings call Manly on 02 9977 0707. 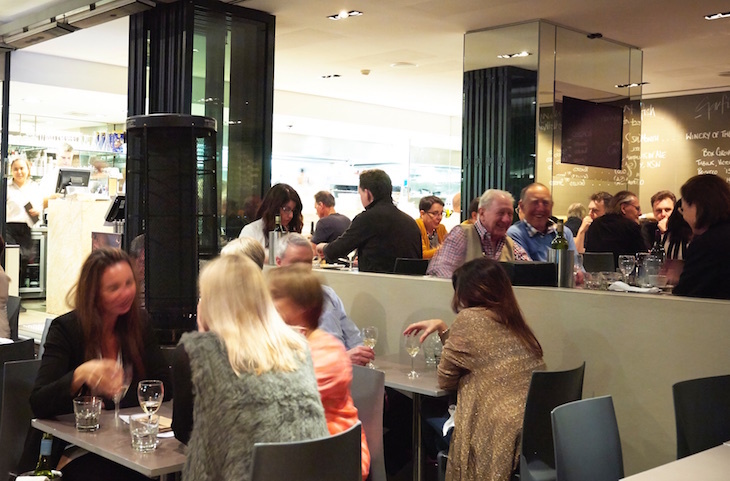 Please note: Early sittings from 5.30pm – 7pm must leave their tables 3 hours after their booking time. Unfortunately a children’s menu is not available on NYE. No BYO is permitted. 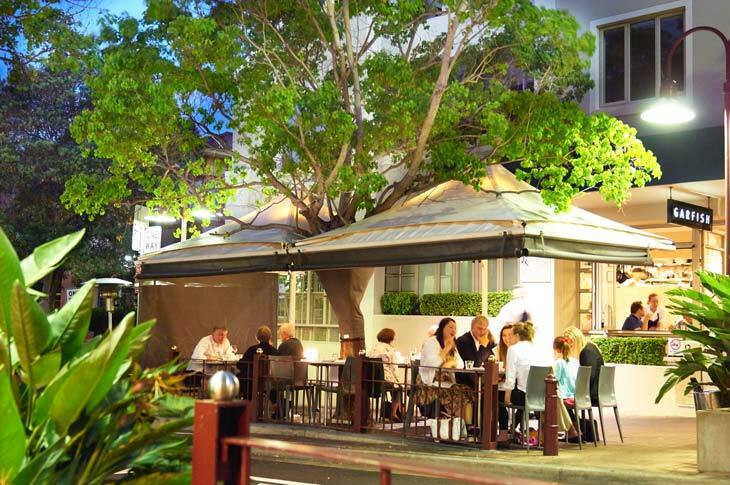 Located only a short stroll down to the Sydney Harbour foreshore and Harbour Bridge, Garfish Kirribilli is the perfect option if you want to take in the Sydney Harbour fireworks either before or after your meal. For bookings call Kirribilli on 02 9922 4322. Please note: Sittings from 5.00pm must leave their tables 2.5 hours after their booking time. No BYO is permitted. If you’re looking to avoid the crowds, take in a relaxing a la carte meal and enjoy a quieter start to 2017 at Garfish Crows Nest. Bookings are essential. There will be no sitting times at Crows Nest so you can choose the time that best suits you. For bookings call Crows Nest on 02 9966 0445.